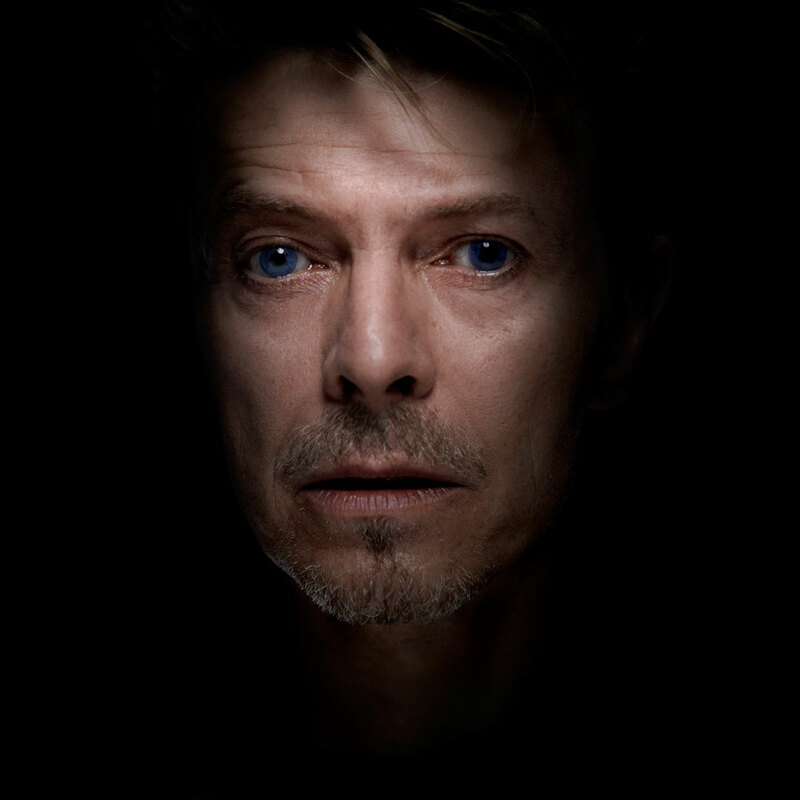 His photographs of David Bowie, that show the musician’s vulnerability, are legendary. Being made in 1995, multiple copies have been created. Bowie even chose a print for his studio.